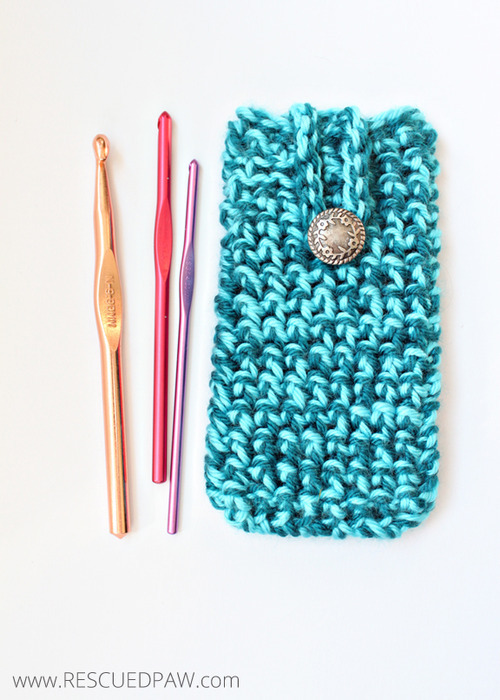 This crochet mini bag pattern is easy to make and uses two strands of yarn at once to make it super soft and fluffy to hold. 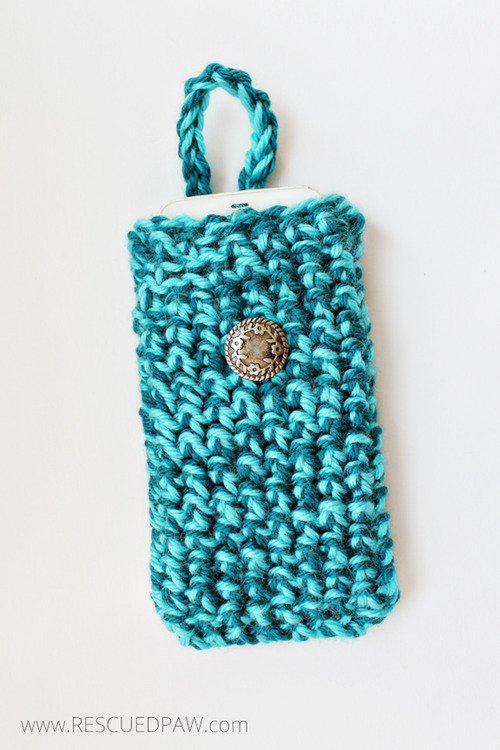 Here is my design for the all purpose MINI bag. 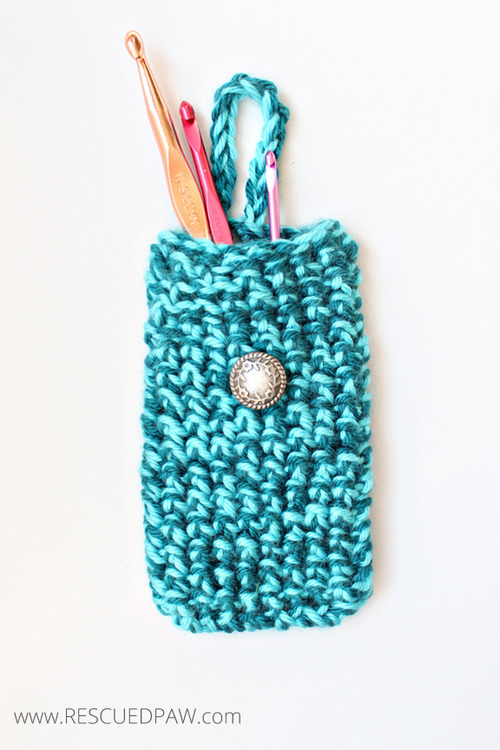 This crochet mini bag free pattern is easy to work up and great for holding crochet hooks, phones and all your crochet accessories. 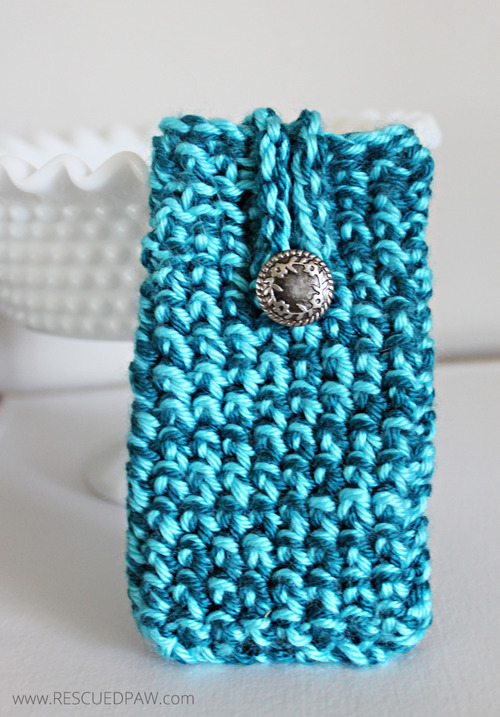 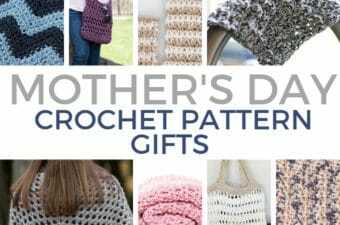 This mini bag crochet pattern works up in less than an hour and would make a great gift! 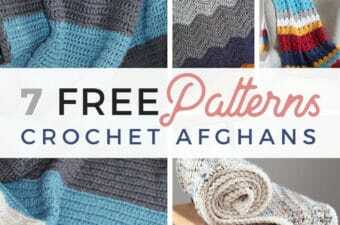 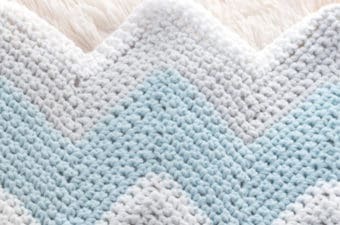 NOTES: remember to hold 2 yarn colors together for the entire project! 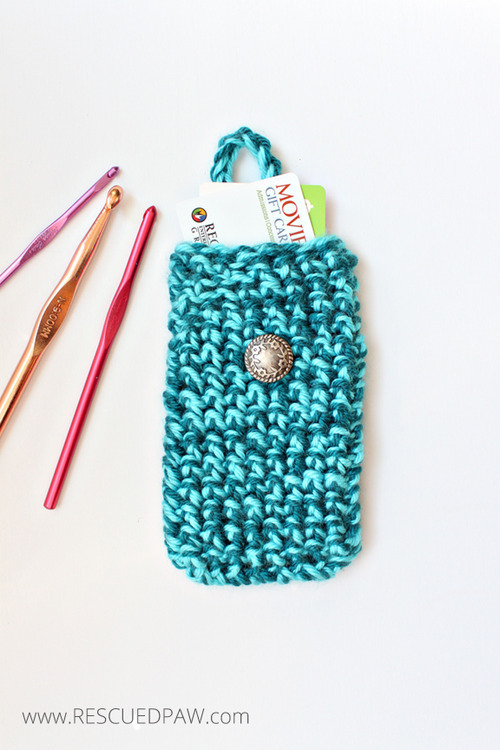 Now you have an all purpose bag that woud be great for credit cards, crochet hooks or even a phone. 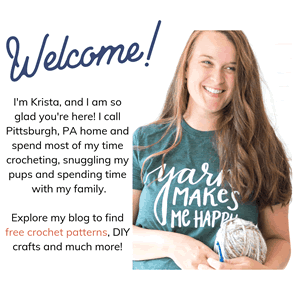 I am always pinning crochet projects and tutorials from the Internet on Pinterest so please come check me out by following me HERE and you can always find me on Facebook HERE.